Sydney North Health Network (SNHN) is committed to working with our communities to identify needs and commission services that improve health outcomes in your local population. 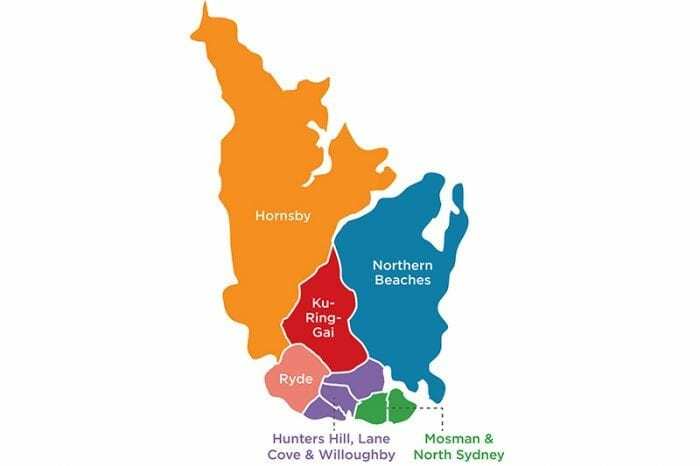 As part of this engagement we have established six Local Coordinated Networks (LCNs) across the Northern Sydney region. These are groups of GPs, primary healthcare practitioners and local service providers based around specific geographic areas. We also have created six special newsletters, the first of these has been sent out last week to recipients. 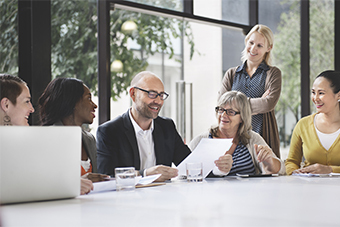 Each Local Steering Committee (LSC) is locally driven, with a Steering Committee consisting of GPs, Allied Health, Nurses, and other healthcare providers working in the region. The Local Steering Committee will work with SNPHN to engage other practitioners, facilitate partnerships, determine primary care needs and gaps specific to the area, and look at opportunities to address these needs. Click here to apply to sit on your Local Steering Committee. Over the next two months, SNPHN will be holding a series of CPD events to help providers network and give an update on topics that were identified as specific areas of need in each area. Contact Kahli Mason for more information about upcoming events in your Local Committee Network (LCN).